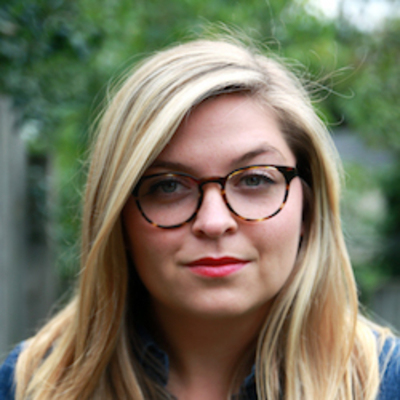 Kaia Preus holds her MFA in creative writing from Hollins University, and her work has appeared in Pleiades, The Briar Cliff Review, and elsewhere. She teaches creative writing in Minneapolis and is currently at work on a novel. You can find her @kaiapreus on Instagram or at kaiapreus.com. Her short story "Next Life" appears in the Winter 2019 issue of The Drum.